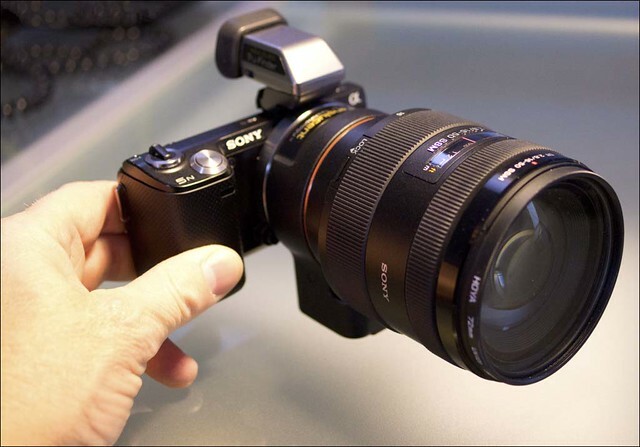 Sony LA-EA2 a-mount to NEX adapter with translucent mirror. 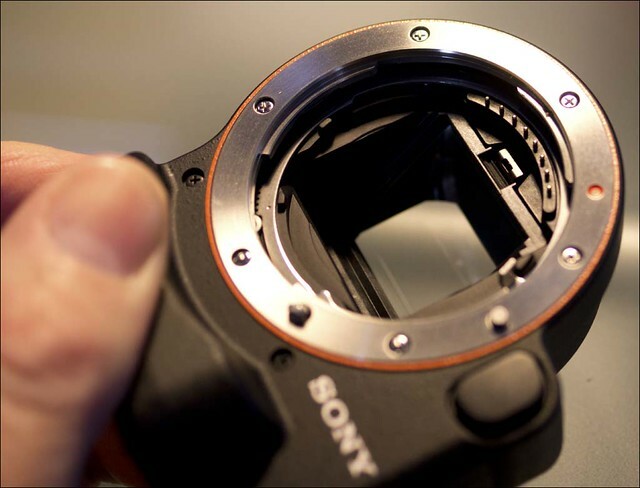 The Sony LA-EA2 adapter for using a-mount lenses on NEX cameras, taking advantage of the translucent mirror technology of the a77 etc. arrived this morning. As you can see from the video it works very well and is obviously a vast improvement on the LA-EA1 which takes an age to AF. Its simple to fit, just like any other NEX lens, then fit the a-mount lens into it, and its ready to go. 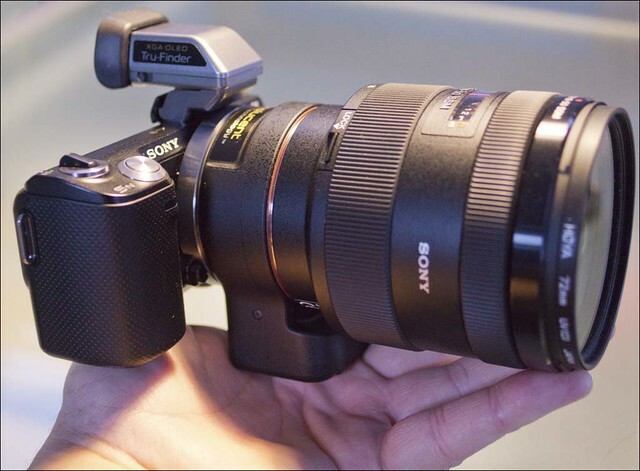 It turns the NEX-5n into a "Mini" DSLT. 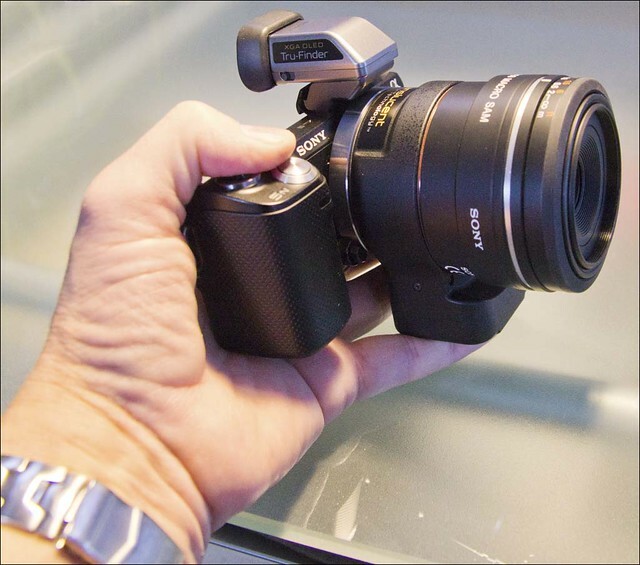 Obviously the NEX doesn't count as a mirrorless camera any more, since the adapter contains its own. 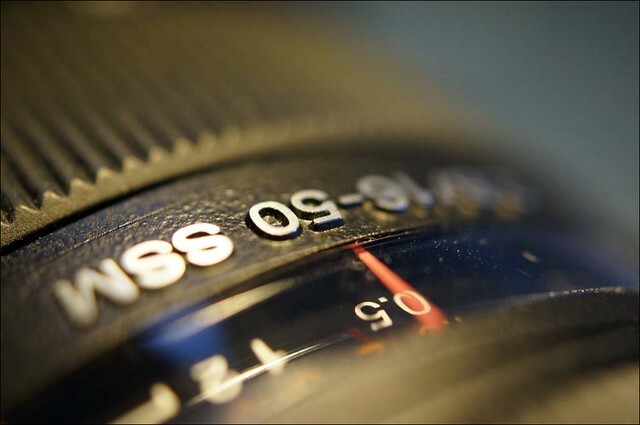 I tried a few shots with the 30mm f/2.8 macro a-mount lens and it worked fine. 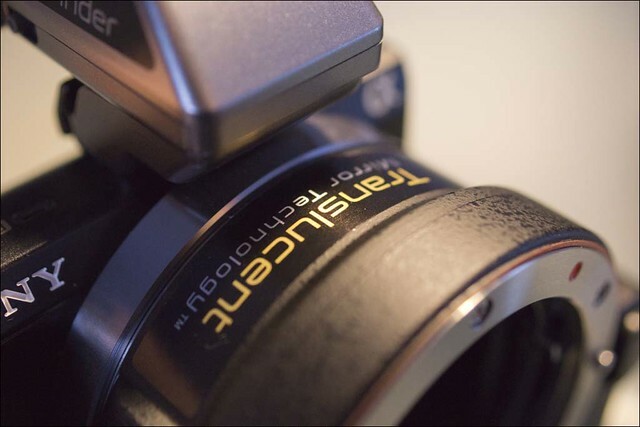 Pretty much the same as the NEX 30mm f/3.5 macro "native" lens. If you have a-mount lenses and are looking to get a NEX camera, but would prefer not to buy a whole new lens system then its an obvious answer. 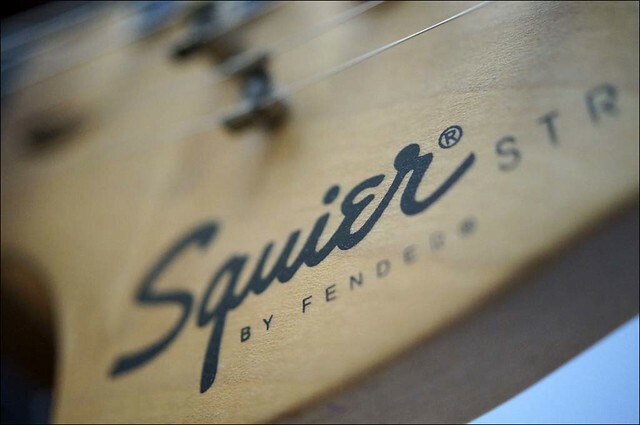 Its not cheap though, around the £350 mark currently, and it is quite bulky. I like it because it really does create a modular system between my a77 and NEX camera(s) with full function enabled on the NEX. There is a 1/3 to 1/2 light loss because of the mirror, whuch brings the NEX in line with the a77 in terms of light gathering. As far as I'm concerned it means I can now look around for wide-angle options for both cameras and have one lens for both. 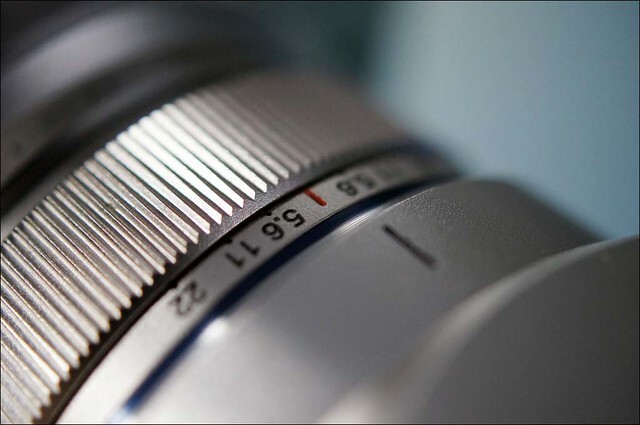 I'm looking at the Sigma 8-16mm currently, which is very wide, and the APS-C version of the 12-24mm lenses that I used on my DSLR's. I'll be using the adapter "in the field" and will report back on how it performs. 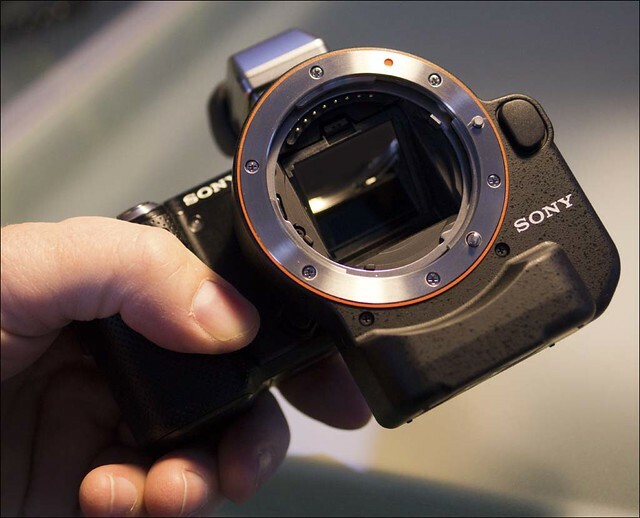 Sony NEX-7 delayed in Europe.